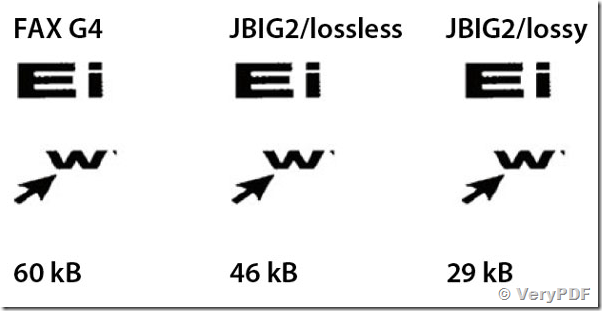 We are looking for the SDK capable of converting TIFF to PDF with JBIG2 compression. I have downloaded the PDF OCR Compressor Toolkit (SDK) evaluation, but I cannot see there the code sample that performs the conversion I need. The documentation does not contain the list of possible conversion options, and there is nothing there in sample project besides the "-pidpi 300" . 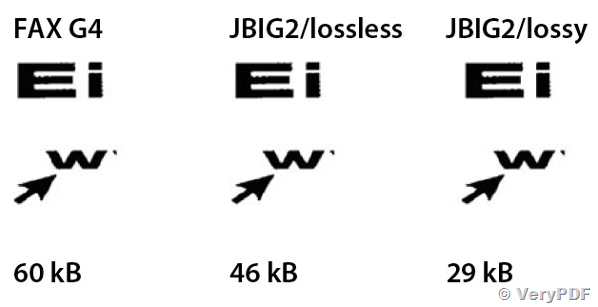 I will be very grateful if you can send me the code sample that performs the TIFF/PDF conversion similar to what I saw in the test-pdf-jbig2.bat. We are using c# for development. I need to do these conversions programmatically; that is why I'm performing the SDK evaluation. Can you please give me the relevant c# example ? After you registered pdfocrcom.exe COM interface, you can compile and run "CSharp_COM_Test" project, you can modify its source code to convert TIFF and PDF files to new JBIG2 compressed PDF file easily. This entry was posted in Image to PDF Converter, OCR Products and tagged Image To PDF OCR, jbig2 compression, tif to pdf, tiff to pdf. Bookmark the permalink.